Anyone who has ever lived in a major city has probably had their share of small-bedroomwoes. (Why is it that the room expected to hold the largest piece of furniture is often one of the tiniest?) It may seem like your options are confined to squeezing in a bed and—if you’re lucky—a nightstand, but there are ways to pack plenty of style into your limited space. Also, don’t overlook the benefits. “I actually prefer smaller bedrooms to larger ones,” says Portland, Oregon, designer Max Humphrey, whose own bedroom is on the small side. 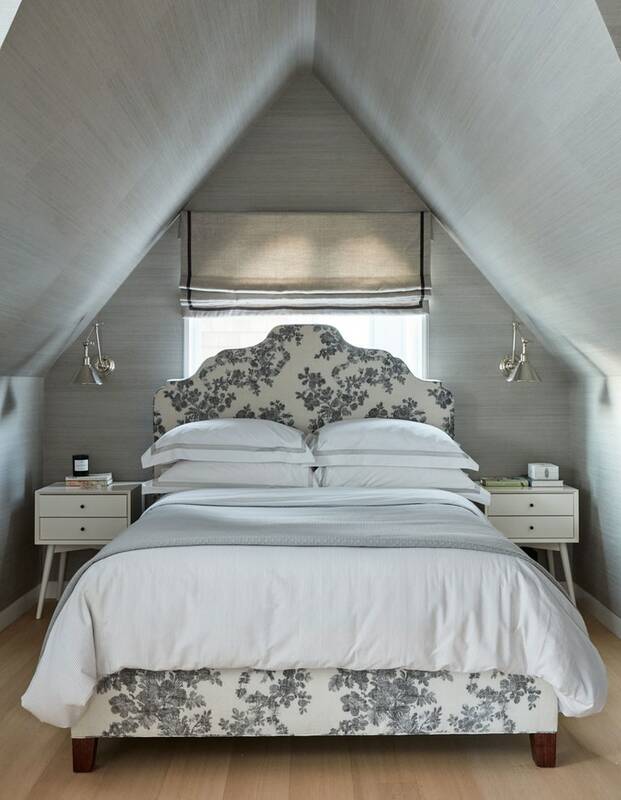 “They’re cozier and you don’t have to waste money furnishing a room with a seating area no one will ever use.” If you’re ready to embrace your small bedroom, check out Humphrey’s tips for making the most of it. There isn’t a magic trick to the layout of the small bedroom. 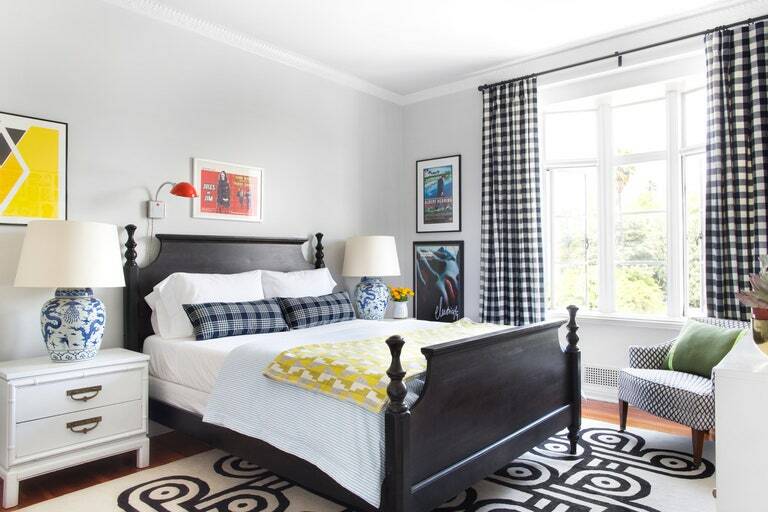 “There’s usually an obvious main wall to put the bed, and I don’t like to get too clever as far as placement—like floating the bed frame in the middle of the room or at an angle in the corner,” says Humphrey. The designer also suggests placing the bed in the center of the main wall, rather than pushing one side up against the adjacent wall. “Having room to walk on either side is key not only for room flow but also to give you space to make your bed, if you’re into that sorta thing,” he says. Humphrey centered the bed in this space, leaving room to walk on either side.